My name is Raul , i live in Romania and i'm an MJ fan since 2006. 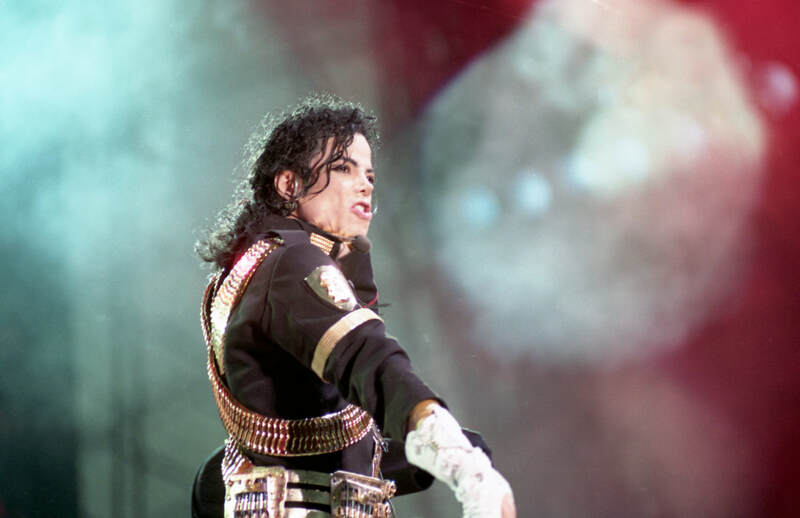 I made this small website to be able to share with you my Michael Jackson collection which includes concerts , awards , rehearsals , and more small stuff , like parts from concerts. I don't have stuff that is not leaked , i have only what i've found on forums and other websites , that means you can't find some ultra rare stuff here. ​I have a Youtube channel with more than 45.000 subscribers. There I post on every friday a "new" concert until i run out of concerts .